Greenpower Services is an electrical contractor providing a full range of electrical services for commercial and domestic clients in Edinburgh and the Lothians. As members of trade association SELECT you can be assured that their professional electricians will provide the highest calibre of electrical work at all times. 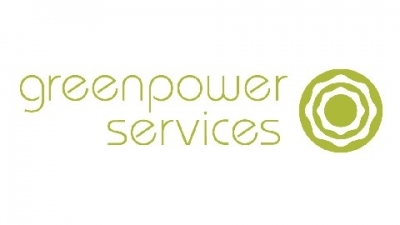 Customer service is taken very seriously by Greenpower Services staff and management. Electrical services include: - Electrical testing (PAT, EICR) - Wiring & re-wiring - Lighting design & installation - AV & Data cabling - Infrared heating installations Please get in touch for further information or a free no obligation quote.